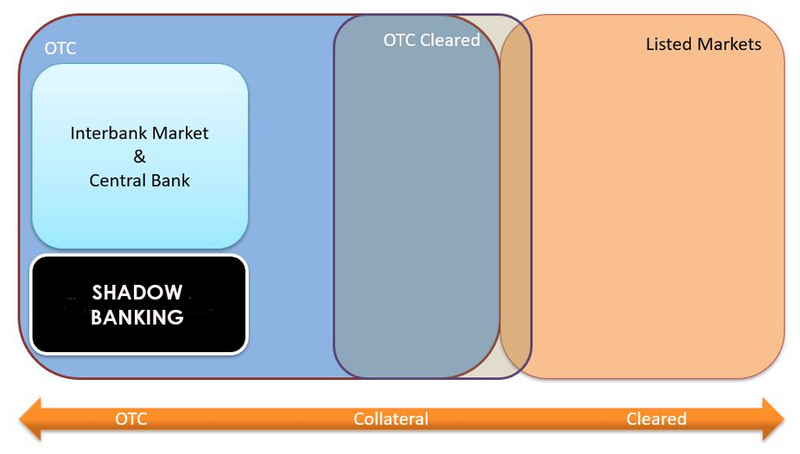 Collateral is an asset (currencies, shares, bonds, commodities…) made available to a third party (counterparty for the OTC, clearing house for the listed products and the OTC cleared) in order to give a guarantee to a risk to this third party. 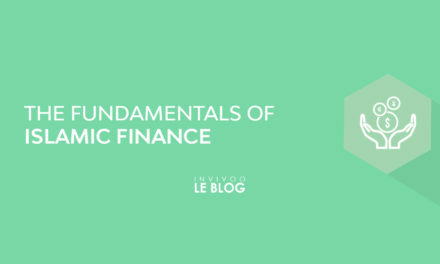 The third party generally does not own the assets that he has in deposit until the risk has occurred. If the risk happens and the counterparty cannot shoulder its loss then the third party will see that the collateral he has in deposit is partially or totally refunded. 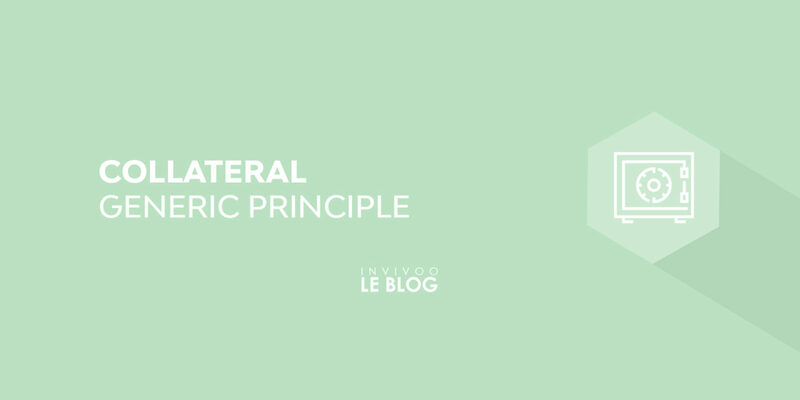 The third party who has the collateral in deposit is called a collateral holder. The counterparty who sent the collateral to the third party is called collateral pledger. 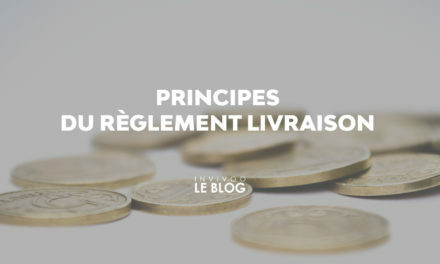 The third party must generally pay the deposit to his counterparty, he may have the right to invest the collateral himself to seek profitability, it is not mandatory; this depends on the terms of collateral agreement. The collateral agreement is the contractual document that defines how the counterparties will collaborate to mutually cover their risks with collateral. Following the subprime crisis, to avoid the appearance of systemic risks (the bankruptcy of one bank leads to the vulnerability of other banks as a chain), the G20 summit in Pittsburg in 2009 put a strong pressure on banks by asking them to collateralize their exchanges (which becomes binding thanks to the 2011 G20 summit, with defined target dates). which are non-standardized should all be collateralized since the end of 2016 (ideally, but it’s still in progress). 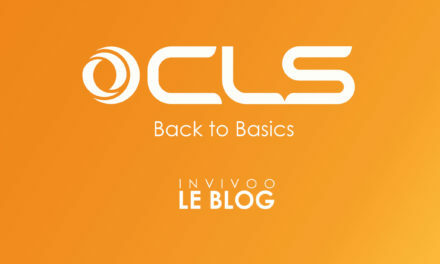 The new market framework and regulatory changes lead to increased capital and liquidity costs. This places collateral management as a major financial markets’ evolution, turning it into an essential risk mitigation, cash and income growth management tool. Collateral management is a major financial market evolution focal point and cannot be ignored as it is reshaping part of the FinTech industry. 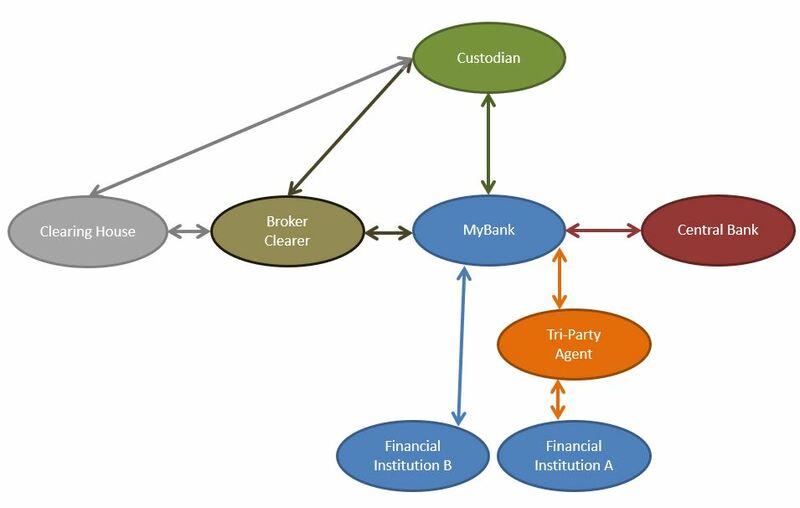 To avoid any systemic risk, all banks, financial institutions, market actors, and central banks must exchange collateral according to the diagram presented below. Trades that are subject to collateralization are regularly marked to market (MtM) at a frequency defined by the collateral agreement (generally on a daily matter). The counterparty with a negative MtM on the collateralized portfolio must deliver collateral to the counterparty with the positive MtM so that the latter is no longer at risk. Many parameters affect the mutual exposure of counterparties: price changes, certain trades have matured, new trades mature -> this varies the portfolio’s MtM. The value of collateral already pledged varies according to market prices. The value of the overall margin call according to the type of risk will roughly be “Exposure – Pledged Collateral Value “ on this type of risk. Counterparty A (at risk) sends a margin call notice to the other counterparty, detailing the risks and amount needing to be covered. If the counterparty B (with a positive MtM) refuses partially or totally, then the two counterparties will start a dispute process (which will be detailed in a future article). If counterparty B agrees, then it will allocate and send an allocation proposal to counterparty A (sending a the list of assets to be covered and delivered according to each type of risk). Counterparty A will verify that the value of the listed assets covers all risks, that these assets are part of the accepted assets defined in the collateral agreement, that the offered assets suit him and will then agree to the counterparty B.
Counterparty B will deliver to counterparty A the assets offered in the allocation proposal and thus eliminate the risk for counterparty A in the event of default by counterparty A.
Counterparties continue this cycle until one of the counterparties defaults or until the counterparties terminate their agreement and settle their trade. The collateral agreement will define calculation algorithms that will make it possible to calculate exposures by risk typology. The types of risk to be hedged will thus depend on the collateral agreement and on the type of class of financial instruments covered by the collateral agreement. IA: Independent Amount: the independent amount is an additional amount of margin call that is required in addition to the market value of the trades portfolio. The main purpose of the IA ​​is to protect against a sudden change in the market, valued between 2 margin calls. The IA ​​is usually set by a percentage of the fixe amount or a percentage of the portfolio amount, with the implementation of BIS / IOSCO. It is recommended to no longer use the IA, but the IM. IM: Initial Margin: The IM reflects the size of potential future exposure. IM is intended to protect counterparties from potential future exposure that may arise from future changes in the mark to market value during the close out and position replacement period in the event that one or more counterparties default. . The most commonly used collateral agreement is the CSA, this collateral agreement template tends to evolve in becoming more standardized in order to adapt to the OTC Cleared agreement. 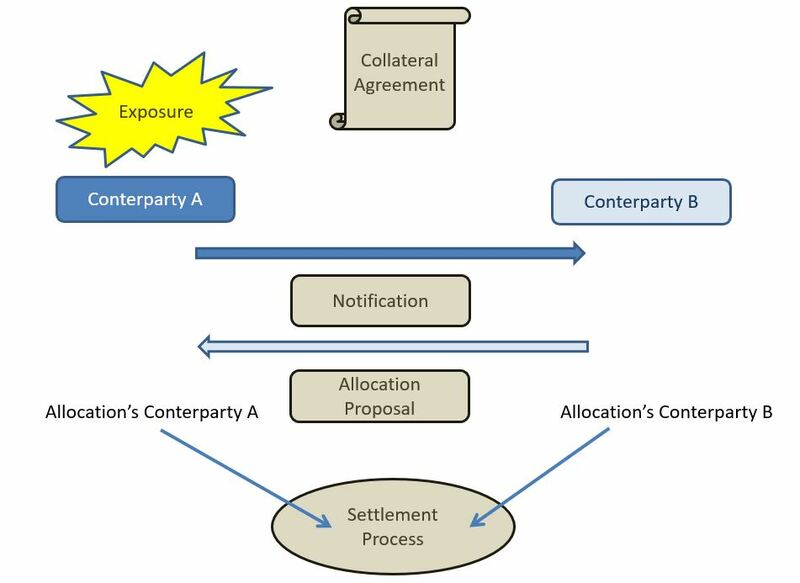 Two counterparties may have negotiated several collateral agreements if they trade on different types of financial instruments.